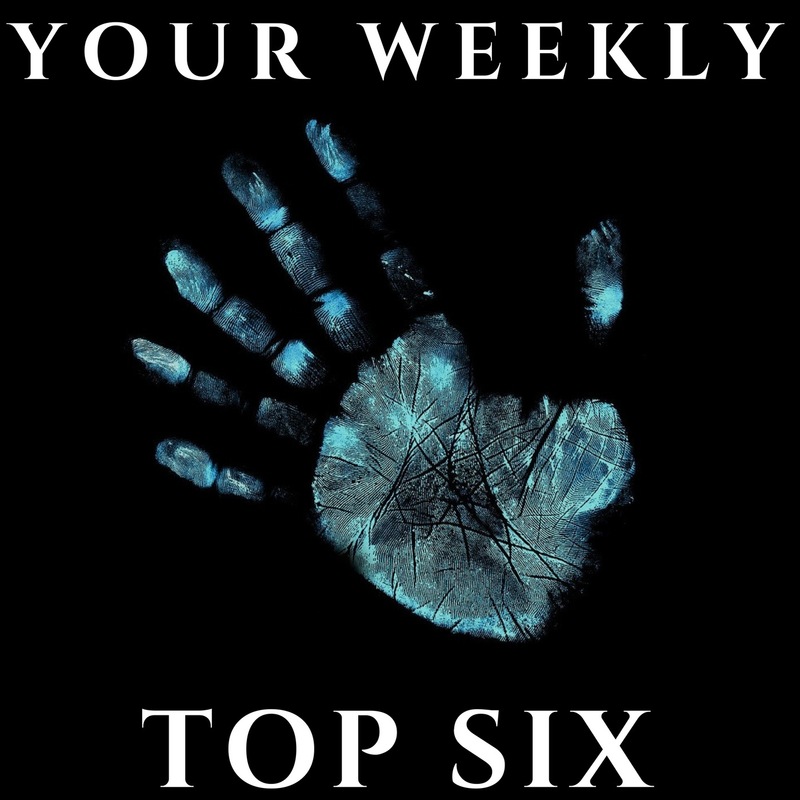 Your Weekly Top Six is a Podcast hosted by Michael Tocci and Adam Lees. It’s a conversational style show that does exactly what it says on the tin. The hosts choose a topic, anything from movie endings to junk food to front men to guilty pleasures and beyond, and they discuss their top six in detail but in a pretty laid back, easy going manner – just how we like it. This is genuinely a new favourite podcast. In essence, this Podcast is a lot of fun. It’s something that’s instantly accessible, wherever in the series you may find yourself. It’s enjoyable, it has that calming, genuine conversational style that just sort of throws your worries to one side for a while, and it offers a string of different topics so you never know where the chat will go on any given day. 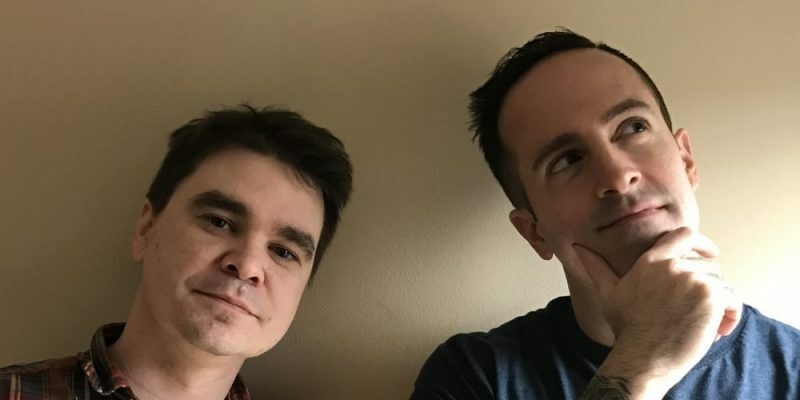 The hosts have great personalities, something that makes all the difference in an ever growing ocean of podcasts, and furthermore, there’s an undeniable chemistry between them. You get the feeling this is simply two friends chatting about whatever the hell they want, and inviting you to join them. Although there’s a theme or structure to each episode, there are definitely some great moments of randomness throughout the series – all of which adds to the joy of listening; the carefree, make-you-smile energy of it all. It’s a pleasure to sit back and relax or even get on with a lazy afternoon of work while you listen. The great news is – there’s plenty up online already for you to binge listen to and embrace. Each episode is roughly 50 to 60 minutes long. Personal favourites so far are Episode 8: Pet Peeves, Episode 17: Bucket List Items, and Episode 22: Movie Endings (Live From The Philly Podcast Festival). Check out all episodes for free on iTunes. New shows come out on Tuesdays. Find & follow Your Weekly Top Six Podcast on Twitter & Facebook for updates.